Today’s a GOOD day to be a procrastinator. 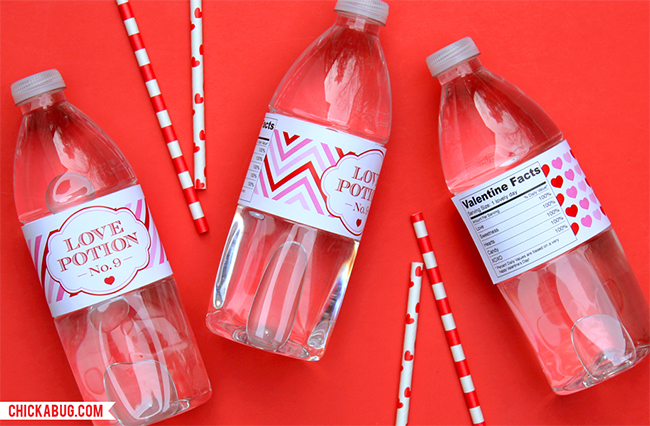 ; ) With only one day left before Valentine’s Day, we’re putting on a little last-second sale! 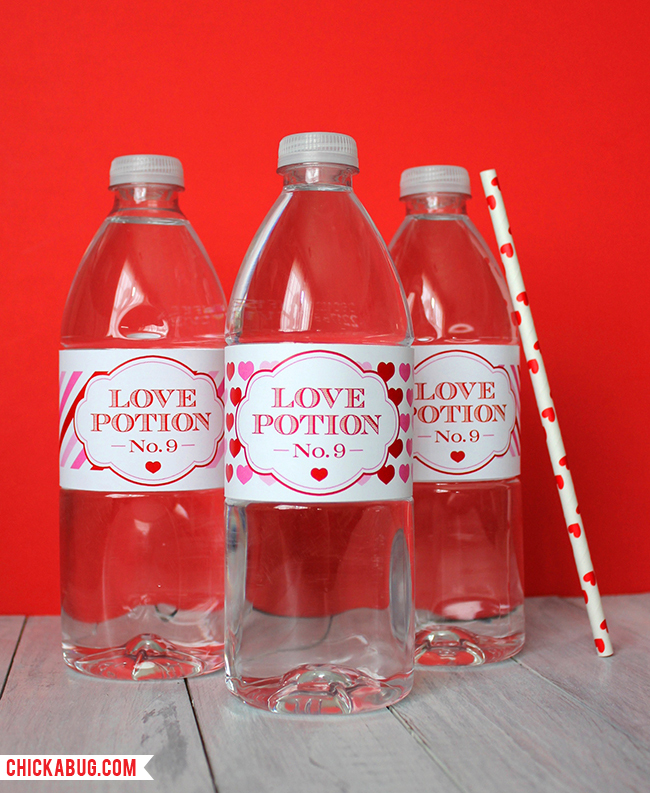 Our printable “Love Potion No. 9” water labels are half off today only. They’re just the thing if you still need a little something for tomorrow, especially since they’re an instant download. Or, get them now while they’re on sale and save ’em for next year!